Established in 1957, the Saskatchewan History & Folklore Society (SHFS) is a provincial organization that delivers programs and activities to enable, inspire and celebrate the investigation and sharing of historical and folkloric knowledge in Saskatchewan’s diverse communities. 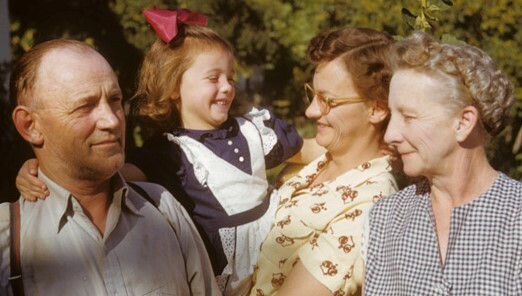 This can include histories, stories, or traditions, often uniquely personal or local, which are passed between and within generations and which capture the lived experience of everyday people. This includes not only “old” stories and traditions but also contemporary expressions practiced in the communities of today. 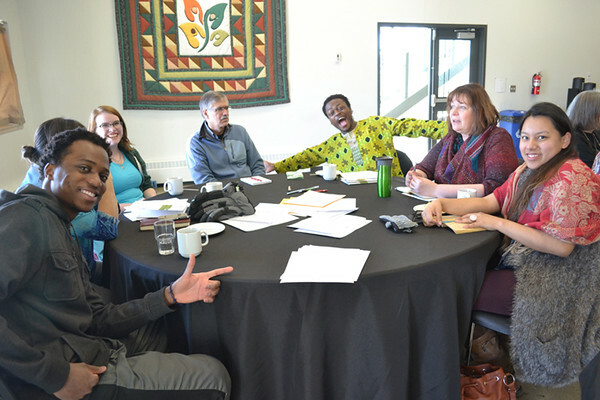 Through the provision of information, resources, and community engagement and outreach, the SHFS aims to facilitate the sharing of Saskatchewan’s diverse stories in support of building strong and healthy communities. Above: Storytelling Learn and Lunch, March 2017.